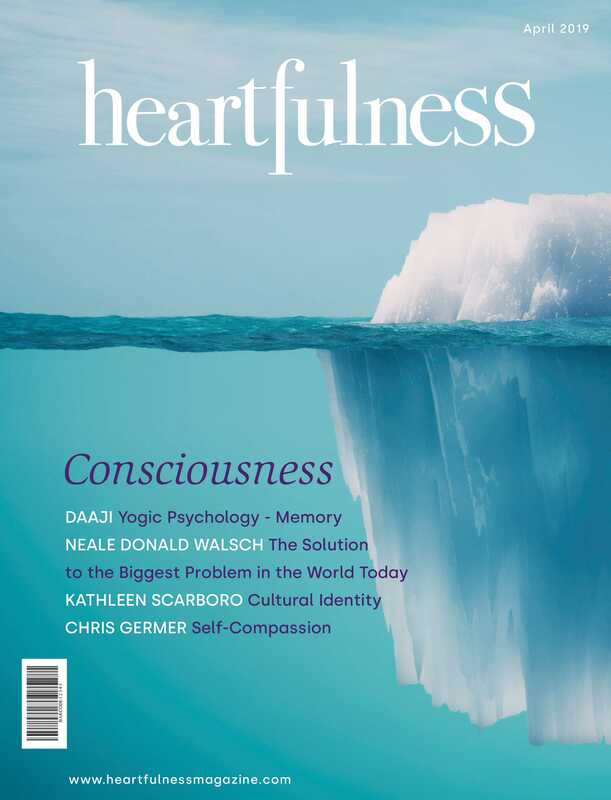 A time for connecting together to eternal present moment, through Heartfulness Meditation. A free event, every second Thursday of each month. Please come by reservation only, due to our limited space. Contact us thought email or phone numbers as you wish.